Great picks! 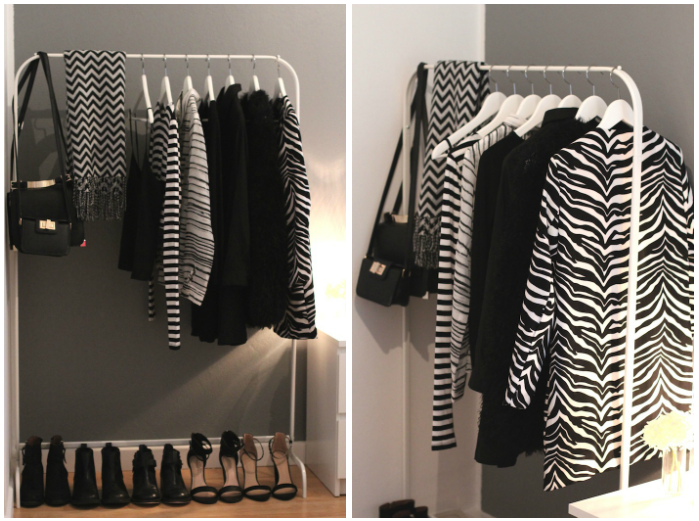 Totally sharing the love for black and white with you! I love your selection of prints, and the clothing rack. Makes everything look so chic and well put together.